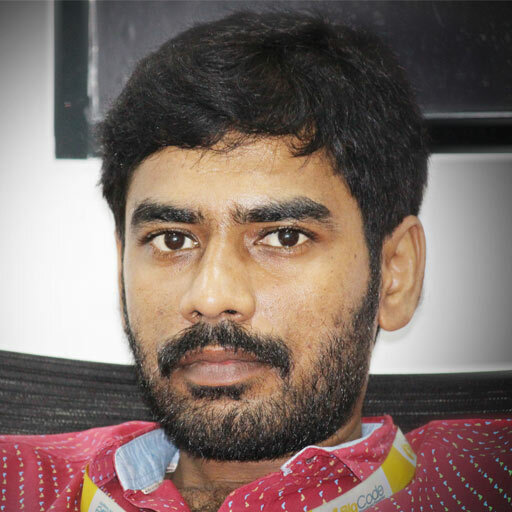 Mr. Satish Reddy has been working in sound engineering and sound designing for more than 15 years. He is responsible for Recording, Mixing, Foley, SFX, ADR, Final Mix, etc. He has completed Diploma in Film Technology. He has hands-on experience working in sound editing tools like Protools, Nuendo, Cubase, Wwise etc.